Serving Bracebridge, Huntsville, Gravenhurst, Port Carling and all surrounding areas and Lakes Peter de Graaf and the “The Peter de Graaf Real Estate Team” bring energy, hard work and more than a combined 35 years of experience to every real estate transaction. 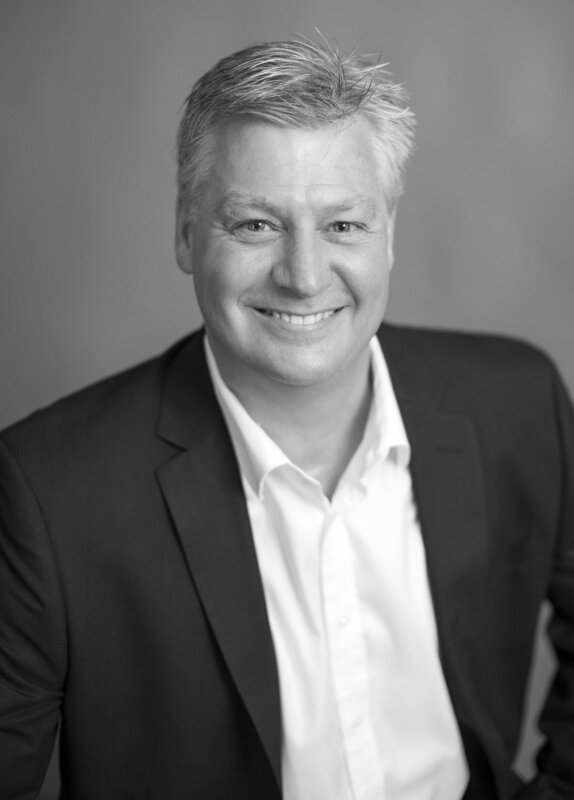 Since joining Re/Max in 2004, Peter has been one of the Company’s top agents, earning Platinum level sales status every year since 2007 and the Re/Max Hall of Fame honours in 2009. Peter has built his business upon the “hard work” ethic. He has also puts his clients’ interests and needs above everything else which has rewarded him with his clients’ highly valued referrals of family, friends and colleagues. This key to success is one of Peter’s business mainstays as well as the desire to “work smarter, not harder” and the ability to stay current with technology and the changing dynamics of today’s economies and its various Real Estate markets and to keep learning through continued education. His goal is to provide the Team’s clients with all the technology, tools and resources that are available today to give them the highest level of value, customer service and the best results that they both desire and deserve. Real estate is Peter’s passion. The creation of “The Peter de Graaf Real Estate Team” was the culmination of all his years of experience and the realization that the world and the Real Estate business were quickly changing due to technology and that it was time to embrace “change” to take his business to the next level or get left behind like so many other realtors have experienced. The team approach to Real Estate also provided Peter and his team members with an improved quality of life/balance which has given them more support and enjoyment/satisfaction within the office, enabling them to spend more time doing the other things in life that they love to do as well as spend more time with their families. The team has produced happier Realtors that, as a result, are better able to provide a higher level of service to their clients. It has become a “win-win” for the agent and client. The team approach to Real Estate is the only way to meet today’s consumer and industry demands-it is the “future of Real Estate” Peter is the proud father of Abigail and Kate and lives in Bracebridge, ON with his wife Kim. Peter is an avid traveler, outdoors and sports enthusiast, motorcyclist (on and off road) and cottager. Peter attended the University of Guelph where he obtained a degree in Management and Economics.